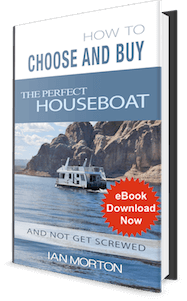 Tips and stories on houseboat living, live on a boat, or full time liveaboard. The TOP 10 reasons to love houseboat living, along with the best places to go houseboating. You've considered it, but don't know What to do, Where to do it, and How to go about living on a houseboat? 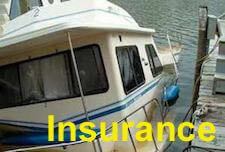 We will look at the different options and what you can do to make the dream of living on a boat happen. You can see by the video all the various places, and the ways that people are using houseboats, especially in North America. Julie's 3 min video on houseboats. 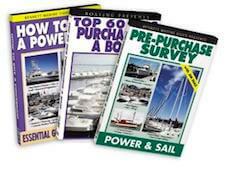 If you were to ask 100 houseboaters why they love living on a houseboat, you'll surely get 100 different perspectives. The list has been reduced to the TOP 10 most popular reasons to Live on a Houseboat! You wake up, and you don't have far to walk to go fishing! The sound of the rain on the roof, you'll sleep like a baby! You get "home", and feel like your already on holidays! There's nothing like working from your house boat office! The suppertime BBQ's on the front deck taste so good! Watching the sunrise, and morning coffee are incredible! No more grass cutting and driveway shoveling, ever again! The marina atmosphere and neighbors are simply the best! Where else can you change the waterfront view anytime! The freedom to cruise the 7500 mile Great Loop triangle! Read the "TOP Reasons" our visitors have contributed. 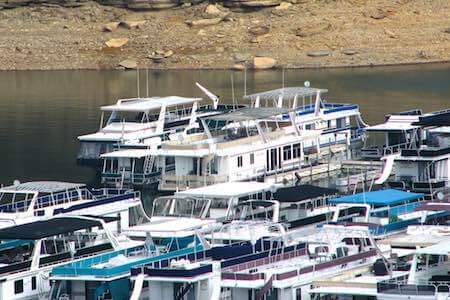 It's hard to decide the Top 10 best places to go houseboating, since there's so many beautiful areas and each one has their own charm and beauty. 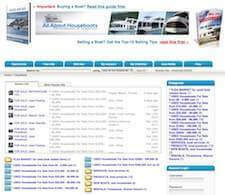 Here is a list of some of the areas, but not the only places to houseboat. Many things in life cost money, and unless you are independently wealthy, you may have to "work" between meals. :) If your interested in living on a houseboat, yet being able to earn a living in between meals, the list below will give you a starting point to figure out an action plan. 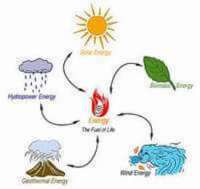 Start your online Business now. Do like I did, use SiteSell to start a successful themed website, based on one of your hobbies or passions. Turn your Knowledge and Passions into revenue by building online traffic. Try Local Businesses & Restaurants. This can be an alternative if you would prefer working close by, but not necessarily on your houseboat. Work from Home Based Business. There's profitable Work from Home businesses that you can start to allow you to break away from the 9-5. Start doing Internet Freelance work. There's many opportunities for income like story writing, editing, translation, proof reading, or data entry. Open your own Ebay internet store. selling profitable items in a bidding auction environment. Bimini, Canvas & Vinyl seat repair. If you have the space, you can have a profitable business repairing Biminis, Canvas and Vinyl seats. Electrical & Mechanical boat repair. If your more technically minded, you have excellent opportunities in Mechanical and Electrical boat repairs. You probably have questions about Living on a Houseboat, and this Part-2 link House Boat Living will open a new window. 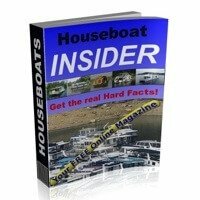 Or you can continue reading and at the bottom of the page, click the link, Part-2 of Houseboat Living. If you've spent any serious time on a house boat, you most likely have had some hilarious situations, or experienced new better ways of doings things, than this is the time to put your tips or stories on paper ( or keyboard ). Houseboat Living for a Newcomer - can you live year round on house boats? Sweet Houseboat Memories - a funny, but true houseboat love story! Year Round Houseboat Living - Where's the Best Places in the USA States? Thinking of buying and living on a houseboat, where to buy and live? Houseboat Living - Are houseboats good to live mortgage free? Where can we live on a houseboat? Always Dreamed of Living on a Houseboat. 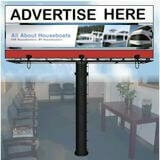 Houseboat Mooring - looking for moorage for house boats in BC ?